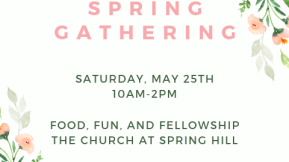 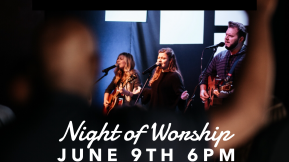 Stay after worship on Sunday, May 26th to visit with all of our Community Group leaders and sign up to join one for the summer semester! 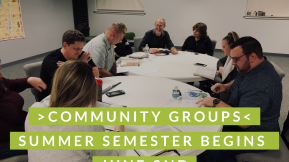 Community Groups launch on June 2nd for our Summer semester! 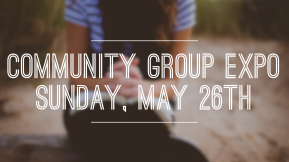 If you haven't joined a community group yet, it's not too late!